Donate an item of long-life food to help us provide balanced meals to people in need. Across the country we have over 100 Permanent Collection Points in larger Tesco stores. 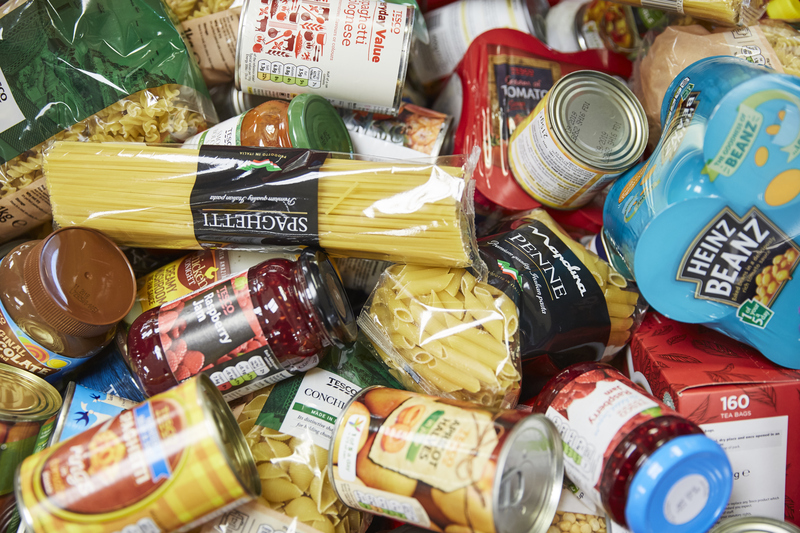 Here you can donate an item of long-life food to the nearest FareShare Regional Centre. From there the long-life food is combined with fresh surplus food and distributed out to charities and community groups in the region – allowing us to help provide a well-balanced meal to someone in need. 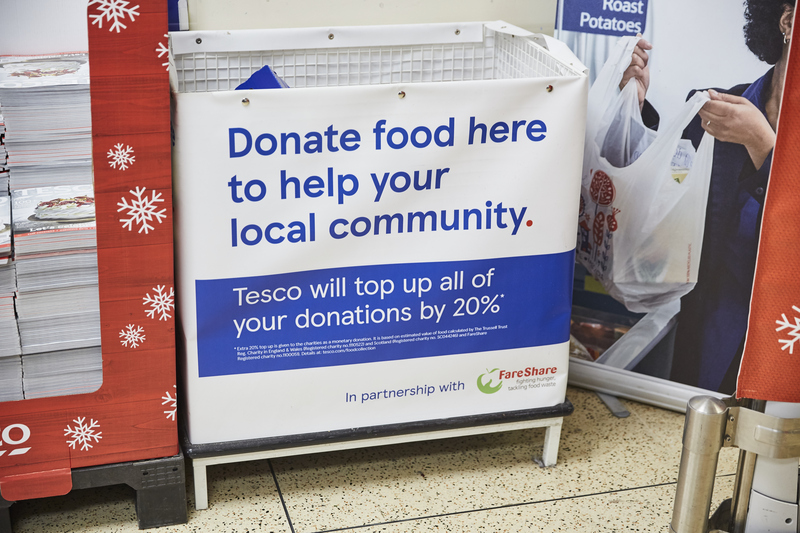 What’s more, Tesco pay a 20% financial top-up based on what you give, helping us to feed more people in need. We can only take long-life food, because we only collect from the Permanent Collection Point once a month. These long-life store-cupboard essentials are a vital addition to the fresh surplus food we distribute to charities. Why do we ask for donated food? 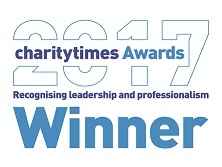 We help almost 7,000 charities make 28.6 million meals a year by saving over 13 tonnes of good quality surplus food from the food industry. While we receive a steady supply of fresh food from our partners, longer-life items such as rice, pasta and tinned goods appear less as surplus. We ask for these items to be donated so that we can provide nutritional, well-rounded meals for our charity partners.